"In the next 25 to 30 years, the area of permafrost in Russia may shrink by 10-18 percent," the head of the ministry's disaster monitoring department Andrei Bolov told the RIA Novosti news agency. "By the middle of the century, it can shrink by 15-30 percent, and the boundary of the permafrost may shift to the north-east by 150-200 kilometres," he said. 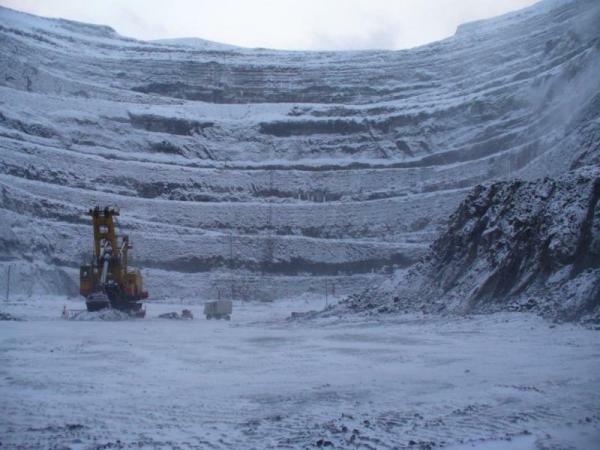 The temperature of the zones of frozen soil in oil and gas-rich western Siberia territories will rise by up to two degrees Celsius to just three or four degrees below zero, he predicted. Permafrost, or soil that is permanently frozen, covers about 63 percent of Russia, but has been greatly affected by climate change in recent decades. Continued thawing of permafrost threatens to destabilise transportation, building, and energy extraction infrastructure in Russia's colder regions. "The negative impact of permafrost degradation on all above-ground transportation infrastructure is clear," Bolov added. 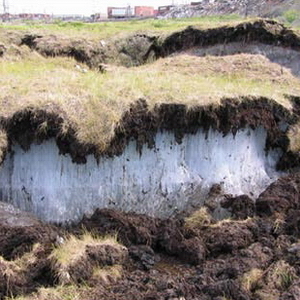 Scientists have said that permafrost thawing will set off another problem because the process will release massive amounts of greenhouse gas methane currently trapped in the frozen soil.